Compilation of popper bites from a few days of Louisiana Fly fishing for big red fish in the marsh. 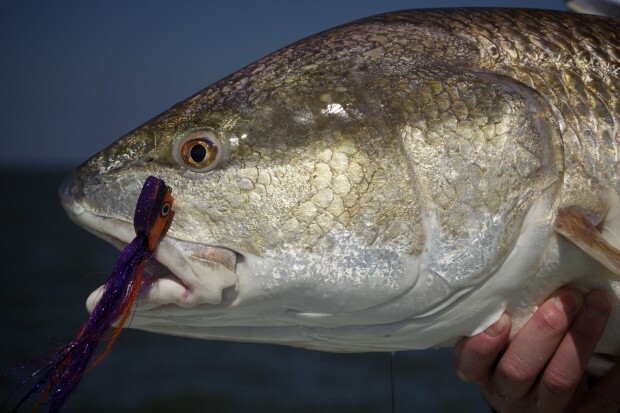 Flywater expeditions was there to capture it all and show some incredible bites from HUGE Louisiana red fish on fly! !